This is a subscription service billed automatically each month until terminated! 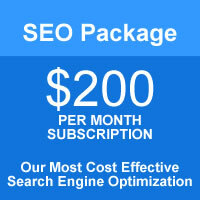 We adhere to Google’s strong recommendation for Generic/Organic SEO. Content – Quality content is essential. Keywords and Key Phrases – Ongoing analysis of keyword ranking data in Google to determine the most relevant keywords for your website. Meta Titles and Description – Title and Description in Search Engine Results should motivate user to visit your website. Social Media- Google loves social media and is one of the best ways to draw attention to your website.  Search Engine Submission – Regular submissions to major search engines and initiating crawl requests. Online Directories – Submission to “relevent and related” local and other online directories. Backlinks – MUST be Appropriate and Organic to do well in Search Engine Results. For websites with blog/articles/etc. updates to keywords/key phrases/tags. Analysis and correction of website performance issues causing search engine crawl errors. Periodic updates to sitemap data to keep search engines up to date on site layout. Many more SEO elements (inside and outside) of your website combine to promote best search results. Now when you subscribe to our monthly SEO services, we include at no additional cost, our Monthly WordPress Maintenance and Security Plan (a $59/mth value included FREE!). Updates to themes, and all plugins. Daily backups of your entire website and database(s). 5 latest backups retained. Peridoic malware and viruse scans using Sucuri. Security tightened and actively monitored. Minor website modifications, text, images, menus, simple layout changes. 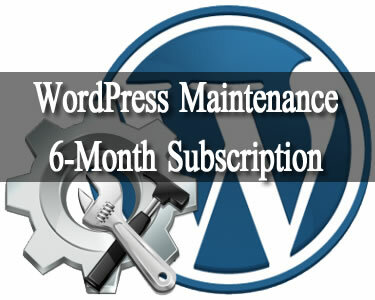 Visit: Local Web Designs Monthly Maintenance for more information! No long-term contracts. Subscription may be cancelled anytime within 2 days of next automated billing. Important Note! We NEVER claim or guarantee top search engine results or placement. We simply do everything Google loves, to provide the best opportunity for top placement on their (Google, Yahoo, Bing) search results pages. But, having said that, I can tell you that our clients have enjoyed fantastic results!